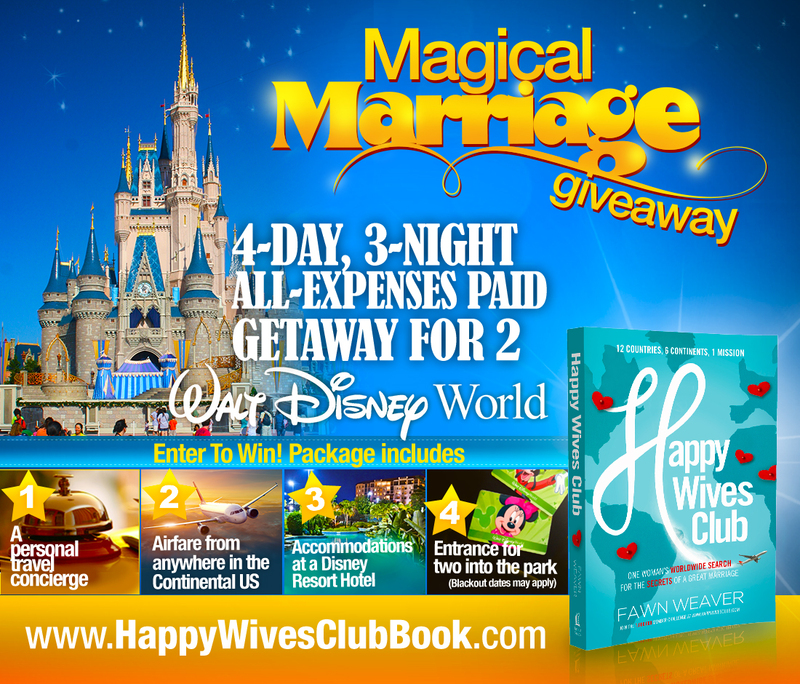 A Magical Marriage Giveaway: WALT DISNEY WORLD! As we continue to celebrate the upcoming release of Happy Wives Club: One Woman’s Worldwide Search for the Secrets of a Great Marriage, we have yet another AMAZING giveaway just for you. Here’s a giveaway we know you’re going to be excited about! Maybe you’re looking for a big surprise gift for your husband or maybe you need the perfect getaway trip… either way, we have got you covered! This “Magical Marriage” Giveaway will lead one lucky couple to the happiest place on earth! One couple will be flown from anywhere in the Continental U.S. to Orlando, FL where they’ll be treated to 4 DAYS AND 3 NIGHTS at a luxurious Disney Resort Hotel. While there, you’ll be able to choose which parks you would like see during your 4 days of magic. Sunny Florida, time away, relaxation, and lots of entertainment to choose from? What a treat! *This Giveaway will run for one week starting Sunday, December 8th at 8:00 PM CST and ending Saturday, December 14th at 8:00 PM CST. Once the giveaway ends, winners will be chosen using Random.org and contacted within 48 hours by email. Winners will need to respond within 48 hours to claim their prize or another winner will be chosen. This “Magical Marriage” contest is open worldwide, except in Puerto Rico and everywhere else where prohibited by law. Winners must be of full legal age in the jurisdiction in which they live. Airfare is provided solely from within the US (international winners must arrange own travel to a state within the Continental US). One woman's worldwide search for the secrets of a great marriage. 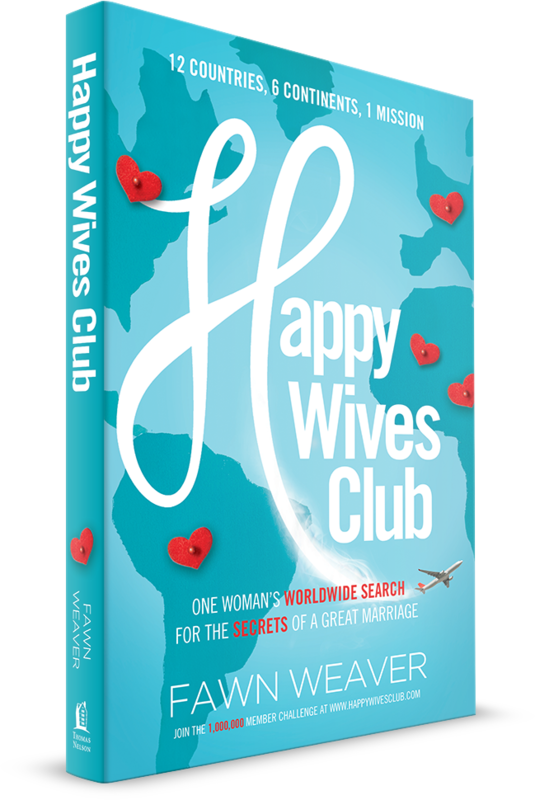 Happy Wives Club is Fawn Weaver's journey across the world to meet new friends and discover what makes their marriages great. Join her on this exciting, exotic trip across six continents and through more than eighteen cities. Once I started this book I found myself not wanting to stop. Fawn Weaver has found a way to highlight so many positives in relationships when so much around us is chaotic. It brought a smile to my face and warmth in my heart as she replayed the stories of these women and their relationships with their husbands. Happy Wives Club reassures us that marriages do and can work if there is love, faith, trust, and respect for one another. Poking through the mud of a media culture rife with exploitative images of desperate housewives, Fawn Weaver’s Happy Wives Club is a wildflower spreading hope for the insti­tution of marriage, not as a religious or political institution, but as the opportunity for two souls to evolve together as they tap into the Divine spark that lies within us all. While full of stories and tips from happy wives around the globe whose marriages have endured the test of time, this book is, first and foremost, a love story. With this one little book, and a growing band of women across the world, she has started a movement of happiness that has begun to sweep hearts and homes every­where. From Africa to North America (and many places in between), every single chapter chronicles an adventure through a land and a woman’s life that will reveal the secrets of being happy after you say "I do." Let this stunning and captivating writer take you on a journey – an exploration around the world that ends up at a place far too few women have the sense enough to reach...a place called "Happy." It was Fawn Weaver’s journey, but her writing makes us feel as though we were with her through every city, country, and region. The beauty of this book lies in its simplicity, humility, and a style of storytelling that makes you sad the book is coming to an end. If there were ever a case made for “happily ever after,” it’s Happy Wives Club. Poking through the mud of a media culture rife with exploitative images of desperate housewives, Fawn Weaver’s Happy Wives Club is a wildflower spreading hope for the insti¬tution of marriage, not as a religious or political institution, but as the opportunity for two souls to evolve together as they tap into the Divine spark that lies within us all. While full of stories and tips from happy wives around the globe whose marriages have endured the test of time, this book is, first and foremost, a love story. It was Fawn Weaver’s journey, but her writing makes us feel as though we were with her through every city, country, and region. The beauty of this book lies in its simplicity, humility, and a style of storytelling that makes you sad the book is coming to an end. If there were ever a case made for "happily ever after", it’s the Happy Wives Club. This book beautifully illustrates that the term "happy wife" doesn't have to be an oxymoron. Through real-life examples and stories of couples from around the world, you'll be inspired that a wonderful marriage is truly possible. In age of struggling marriages, Happy Wives Club couldn't be more timely! Fawn Weaver had me at marriage advocate. Anytime someone is in search of the goods and then shares them with her fellow brothers and sisters, I'm a fan. Fawn isn't saying that being married is the end all be all to happiness. She just takes the approach of ‘how can we try to put ourselves in the best position to cultivate and maintain a harmonious marriage’? In other words, it’s the best shot at winning if one is choosing to be married. Let's face it, there are a lot of things that feel unnatural about being married, so I am grateful for the tips and open conversation. In the end, if the Happy Wives Club inspires you to find your own answers, it was worth the read. Get ready for a global adventure – literally – where you will visit modern-day marvels of marriage done right. 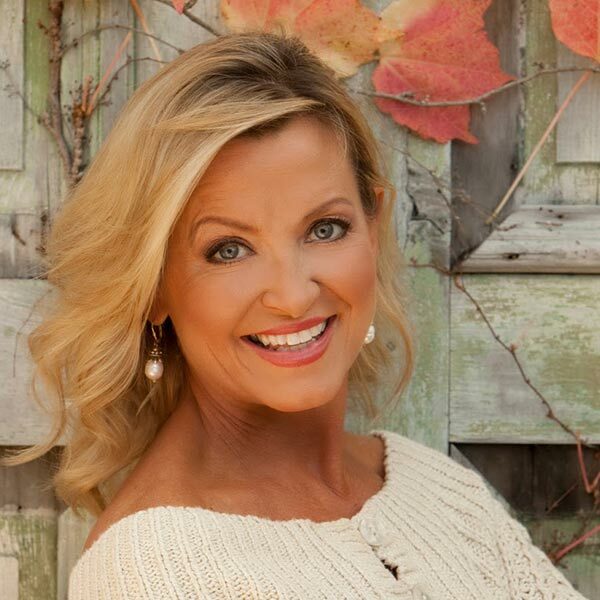 Fawn Weaver, your personal travel guide, is a master storyteller and pathfinder. And Fawn holds your ticket to the adventure of a lifetime in this exciting book. So what are you waiting for? C'mon, get happy and join the Happy Wives Club. You're going to love it! In a world where most are convinced no good marriages exist, Fawn Weaver takes us around the world to prove otherwise. Sharing simple and poetic truths that will inspire you to not just love much, but love well, she brings to light that true love is purposeful without feeling like work! Refreshing, beautiful and thought provoking she leaves you with no excuse not to be a Happy Wife. Happy Wives Club is a transparent look into the lives of happy wives globally! Fawn leaves no stone unturned as she researches happy couples and shares their secrets. In a world of heartache in marriage, her whimsical journey and findings will inspire women everywhere to join the club! “Fawn Weaver, the consummate marriage advocate, takes us on an international trek to discover the secrets to enduring love. 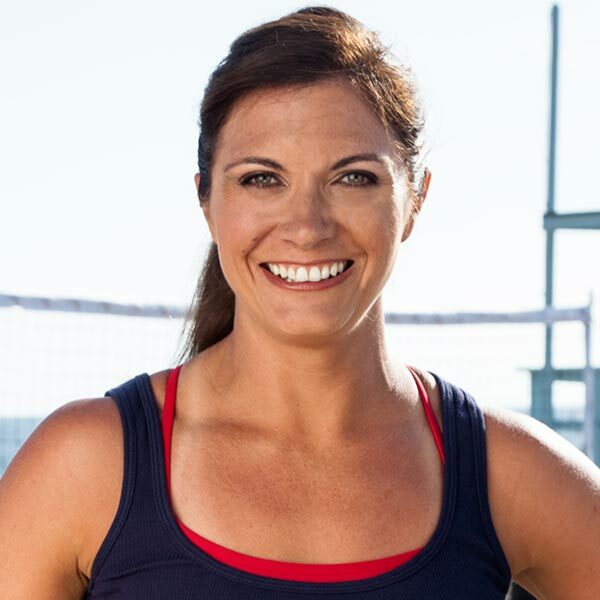 The real life stories she shares are inspiring and instructional. This book is a must read for every couple seeking a marriage license—as well as those who are well into their journey. It clearly restores faith in the greatest institution on earth. There's a modern mindset out there that wants us to believe marriages are unhappy, and that couples are desperate to get out of their relationships. The Happy Wives Club puts those rumors to rest. Uniting hundreds of thousands of women, Fawn has traveled the globe proving to us that happy marriages do exist in abundance! If you want to experience the excitement, start reading this book! Happy Wives Club is a breath of fresh air. The way in which Fawn depicts her journey in quest of the key to having a happy marriage is a unique approach, both inspiring and challenging. 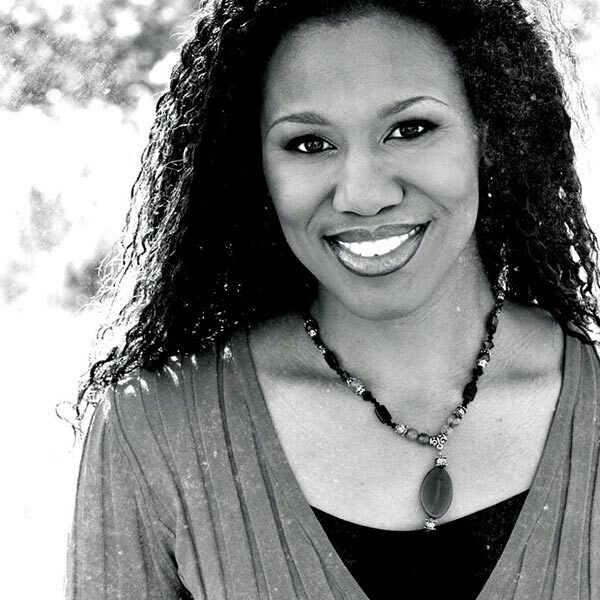 The stories she shares had me thinking about my role as a wife and how I can be better! With a masterful use of words, Fawn Weaver tells real-life stories which captures principles that bring happiness in marriage. The brilliance of this book is in its simplicity. 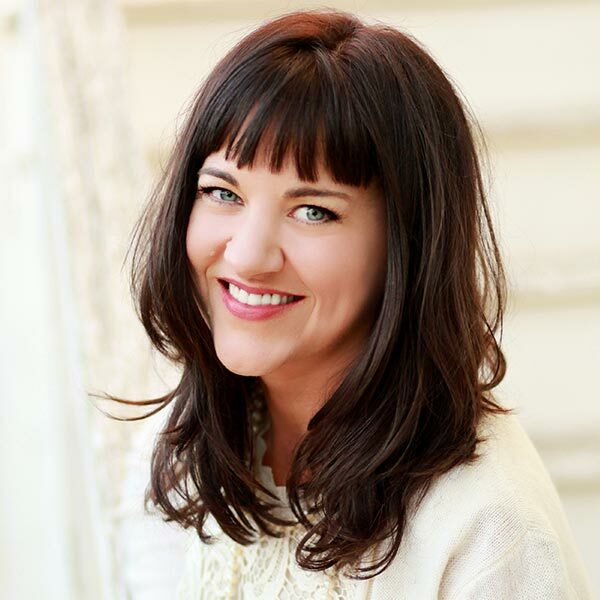 Happy wives are joining globally as a force to prove that happy marriages exist in multitudes. This is an impressive and refreshing concept. Happy Wives Club reveals that all people, in any culture, have the same need--to love and to be loved. Learn how others make this happen while creating your own love story to tell. Join more than 400,000 wives...order Happy Wives Club today!